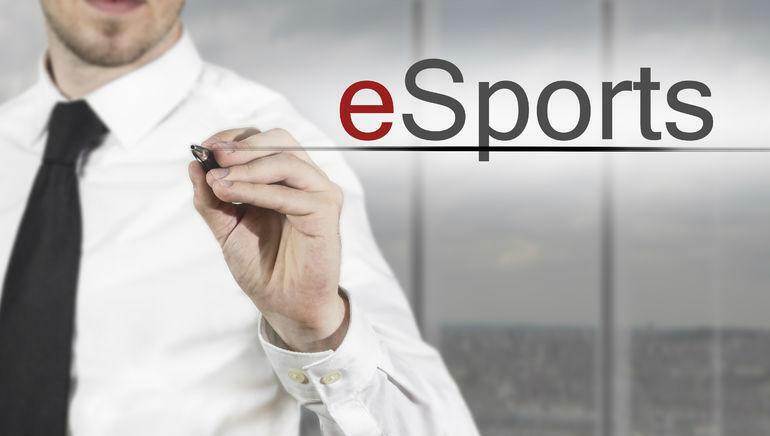 Get updated with the latest eSports news as well as inform yourself with articles and guides. 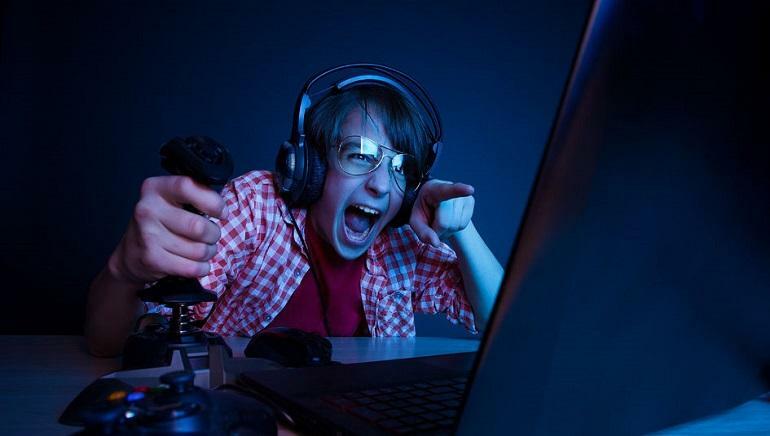 Make the most of your eSports betting by placing your bet at bookies offering diverse markets and competitive odds. 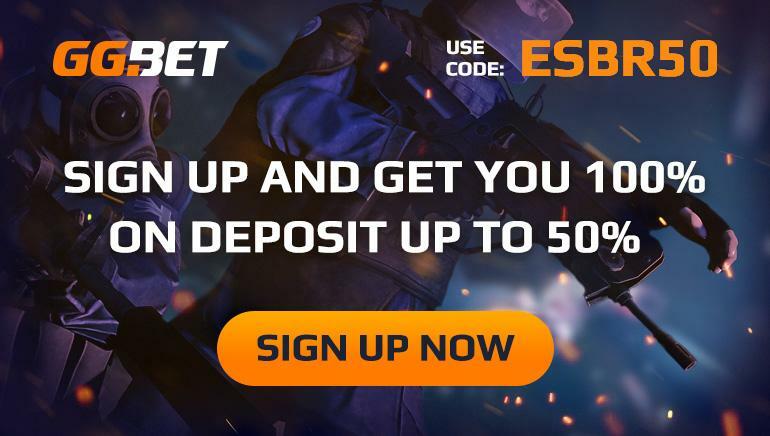 Kick-start your betting adventure at GG.BET eSports with a generous welcome bonus of 100% the first deposit up to $50. 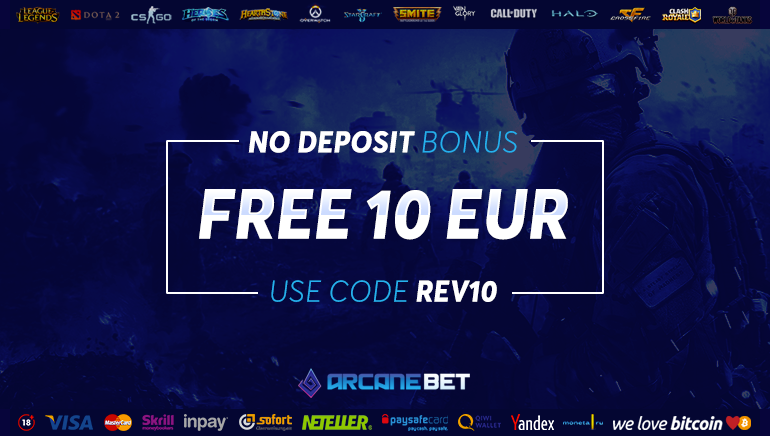 Get yourself a big bonus at ArcaneBet now, exclusively through this fantastic new offer. 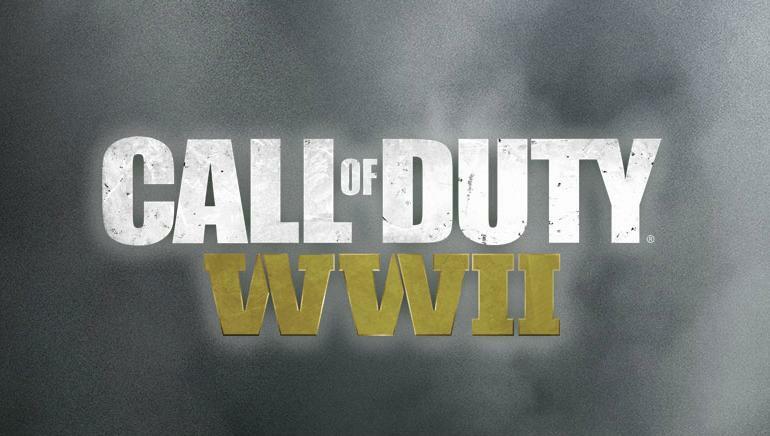 Call of Duty WW2 beta creates more hype for the upcoming first-person shooter from Sledgehammer Games. 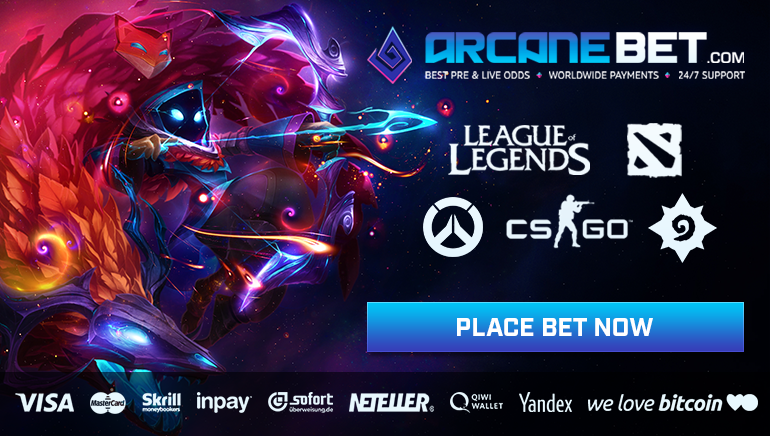 ArcaneBet covers all the popular eSports and presents players with a safe environment for betting on their favorite games and players. 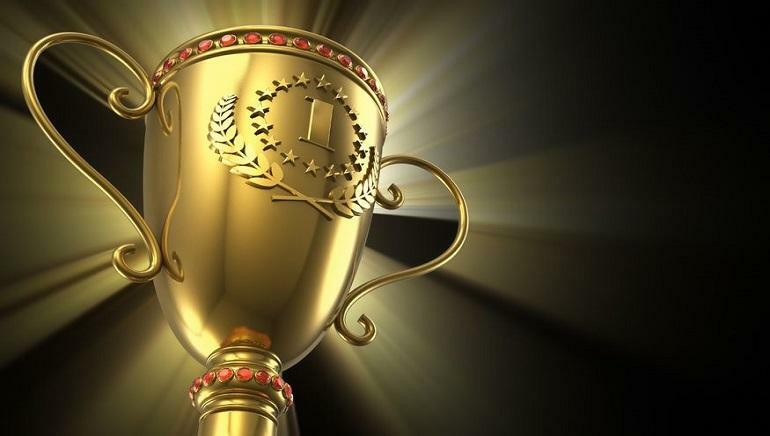 The final Open Division Heroes of the Storm Cup will be taking place on May 1st and the registration will remain open until April 29th for all aspiring teams. For the first time in IEM Katowice history, tournaments span over two consecutive weekends and include three different games. 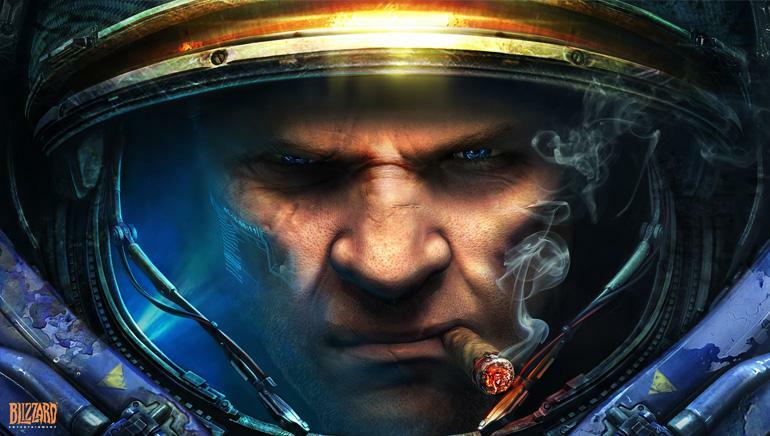 Loot.Bet is the latest review added to eSportsBettingReviews. 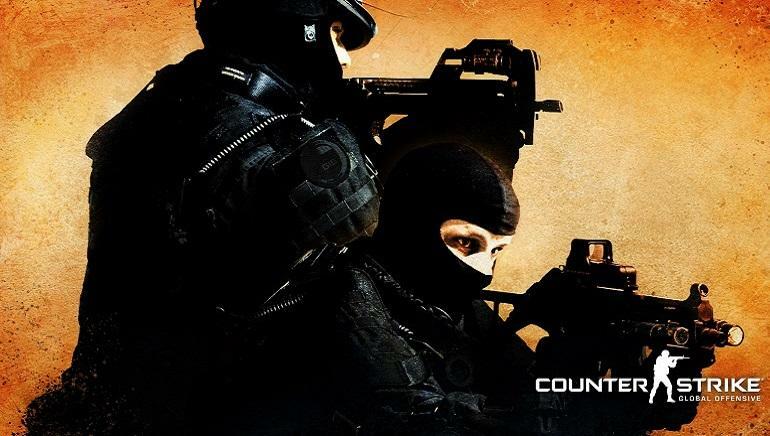 The legendary Dota 2 team Natus Vincere have announced their new roster, with a number of young international talents and for the first time in a while several non CIS players. 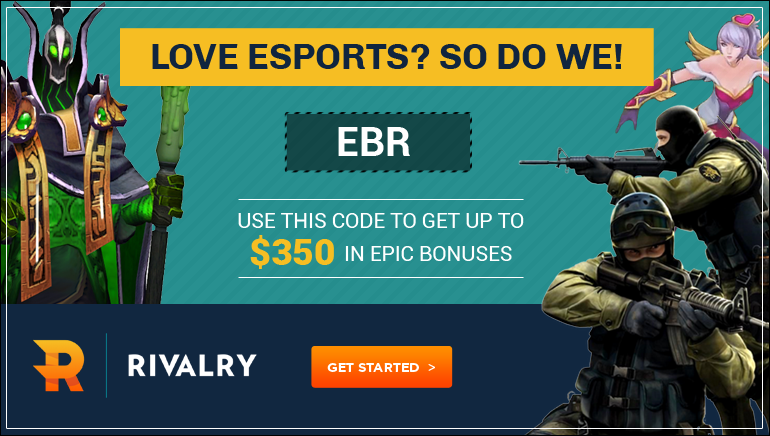 Betway Sports pay out $10.000 to a lucky punter who placed $20 on a 500/1 eSports tournament bet! The International, MLG Las Vegas, The Summit 6, Boston Major and more: 2016 has been an exciting, important year for eSports tournaments. 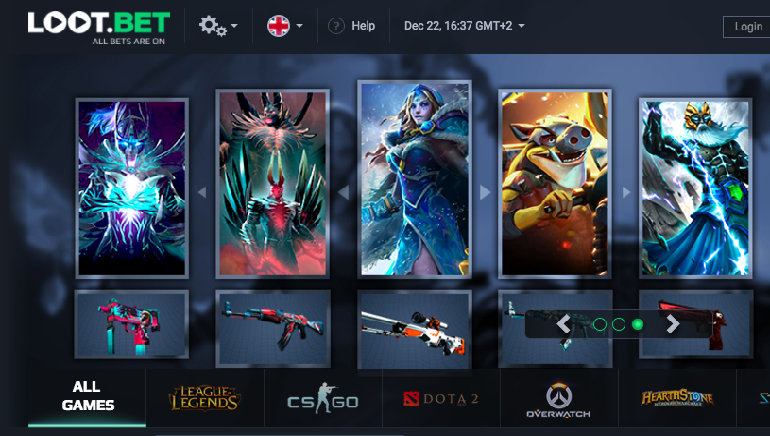 What does one need to do in order to start with eSports betting? Here are a few key points. Successful team ROX Tigers parts ways, as its members go on to pursue careers with other teams. 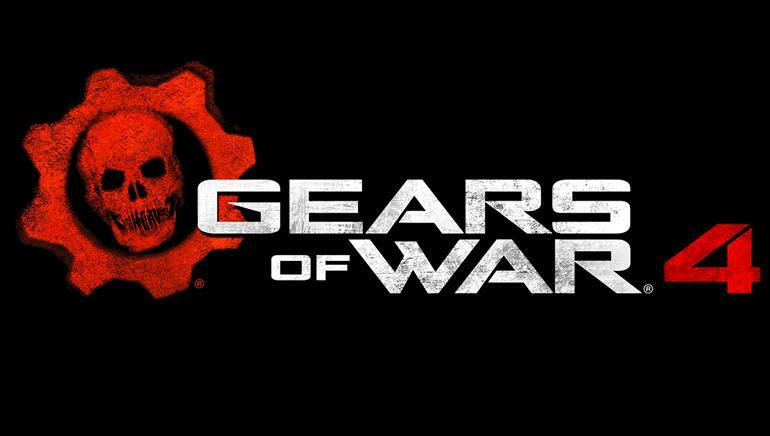 OpTic Gaming emerge victorious in the Gears Of War MLG Columbus event. 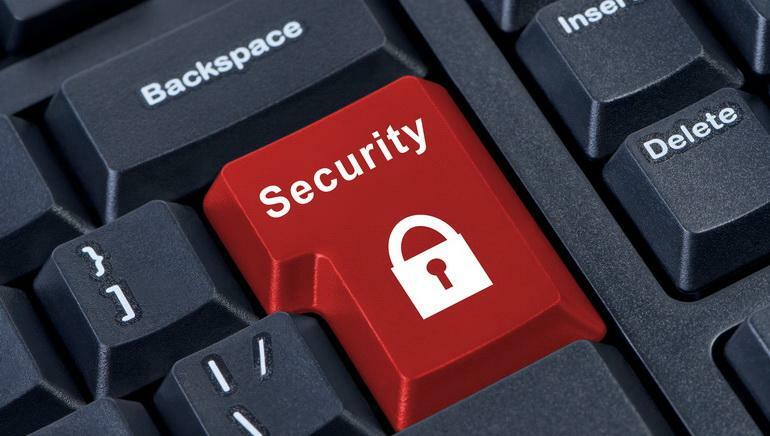 Security breach in the Madison Square Garden Worlds Event leads to credit card information being compromised. 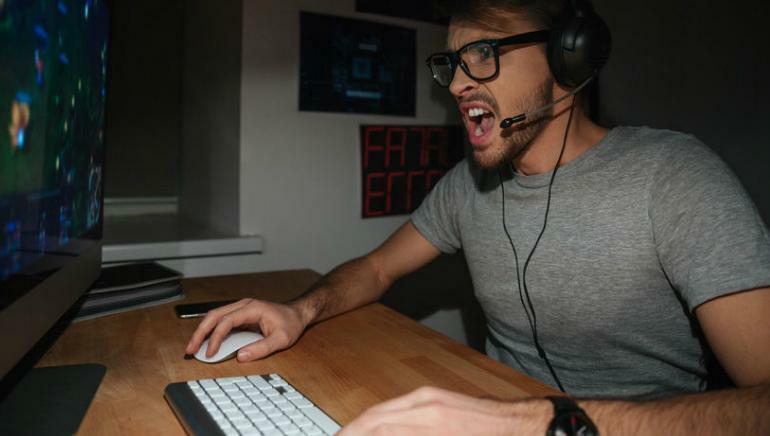 With millions of fans and thousands of professional teams, it was only natural that betting on eSports would also catch on pretty rapidly and it most certainly has done so.